The Department of Health (England) announced on the 21st June that the average intake of salt has decreased from 9.5 to 8.1g per day.1 This was stated as the lowest salt intake of any developed country worldwide. This evidence comes as proof that there is progress being made toward lowering intake of salt south of the border. In Scotland however the picture is not so good. 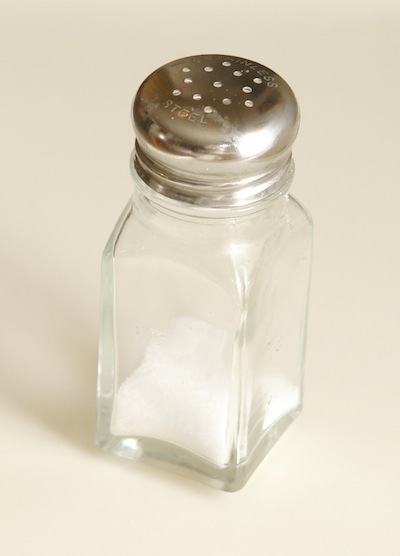 In June 2011 The Food Standards Agency (FSAS) published research indicating no significant change in the amount of salt consumed by people in Scotland since 2006. People in Scotland are eating nearly 9g per day on average, which is 50% higher than the recommended 6g per day. Clearly more work to be done in this part of the world! 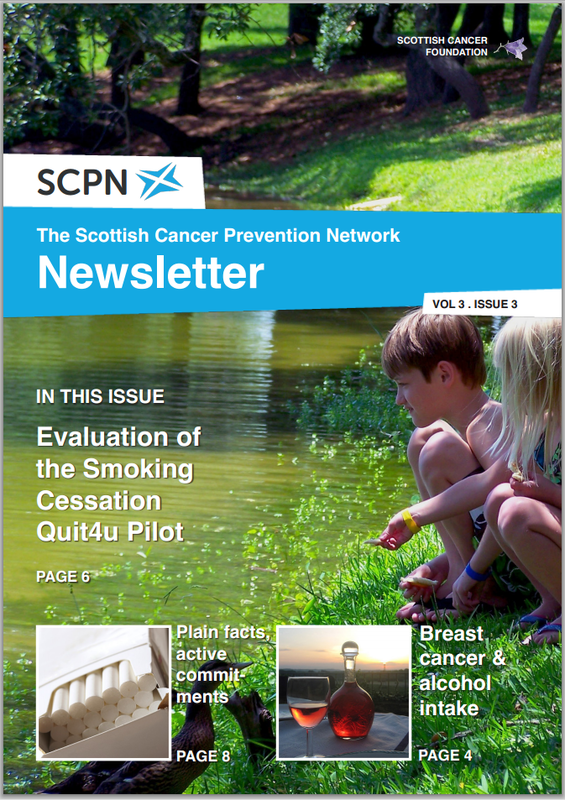 This article was originally published in the SCPN Newsletter, Volume 3, Issue 3.